We’re live today at a Facebook event at their headquarters in Palo Alto. They’ve already noted that this event won’t be about a consumer facing product, but instead will be about the underlying technology that powers the service. 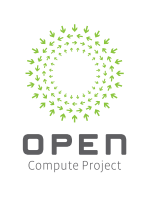 And to that end, they’ve announced a new iniative, The Open Compute Project. So what is it? 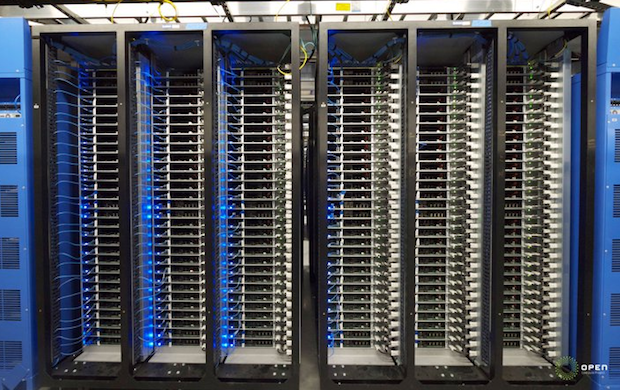 Facebook is opening up the specifications and design documents that went into creating their customized servers and datacenters. According to Facebook, these are much more efficient than the industry standards out there right now — especially if you’re specifically building social applications. In fact, Facebook says their servers are 38 percent more efficient than the off-the-shelf ones they were buying previously. And that has meant a 24 percent cost savings. As you can see in the chart below, when measuring in PUE (Power Usage Effectiveness), Facebook’s data center (Prineville) is much more efficient than the industry average (1.07 versus 1.5). So why open this? It’s about both giving back and pushing these technologies forward. Normally, software is opened up, but not hardware. “We think sharing this will help the ecosystem grow,” Facebook CEO Mark Zuckerberg says. “We think there will be a lot of demand for this,” he continues. He notes that the Facebook team has been working on all of this for over a year. Zuckerberg then introduced Jonathan Heiliger, the head of operations. He spoke about the way most companies lease space in a datacenter, and how Facebook was in that position for seven years. Then they realized they could do better. So they opened their own datacenter in Oregon. And now they’re building a second one — again, with their own servers as well. With these specifications Facebook is handing out, presumably other startups (with enough cash, of course) will be able to build their own servers and/or datacenters this way. And they can modify these designs to suit their own needs. One company that immediately jumps to mind is Twitter, which also recently got to the size that they need their own datacenter. And of course, giants like Google has been doing this for a long time. But again, Facebook is opening all their learnings up. That should help the industry. 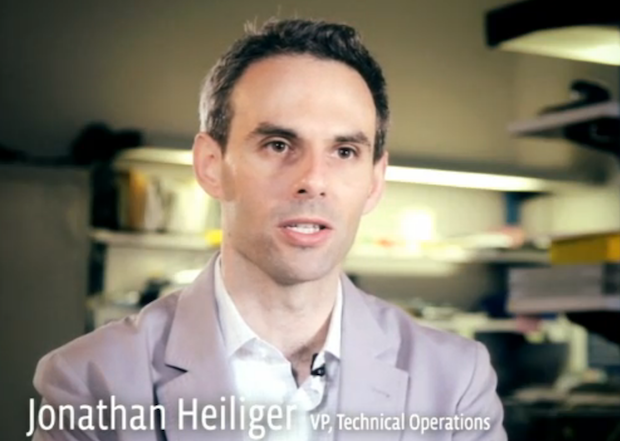 “It’s time to stop treating datacenters like Fight Club,” Heiliger quips. “It’s time to demystify them,” he continues in what sounds a lot like a dig at Google.